What is a CSA?  - Metanoia Farmers​Workers Cooperative LTD.
Community Shared Agriculture is a participatory approach to farming in which the relationship between grower and the eater is direct, it is a relationship that joins growers and eaters in sharing risk and delicious food. Part of the philosophy of Community Shared Agriculture is that eaters begin to know those who are growing their food, while also learning about what the land will provide. This helps Eaters, such as yourself, to understand the complexities of growing food. Farming is risky business. While we work diligently to provide you with the best quality vegetables, there are things beyond our control. Together we share risks, including flood, drought, and pests. At the same time we will share the bounty and the joy of fresh, local vegetables. As farmers, we bring several seasons of collective experience that will help us to cope with this complexity, but we know from past experience that working with ecosystems can be full of surprises and risk. So, if there are difficulties in the growing season and the land doesn’t produce well, boxes will be emptier and everyone will share the burden. But if the land is productive and the weather cooperates, your weekly boxes will be overflowing with food! As a sharer of the CMU Farm you will receive a weekly box of seasonal vegetables from mid June to September, whatever the land and our care can provide. Another great description of CSA can be found here.